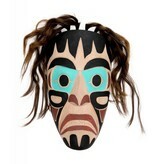 Home / Portrait Mask by David Louis Jr. 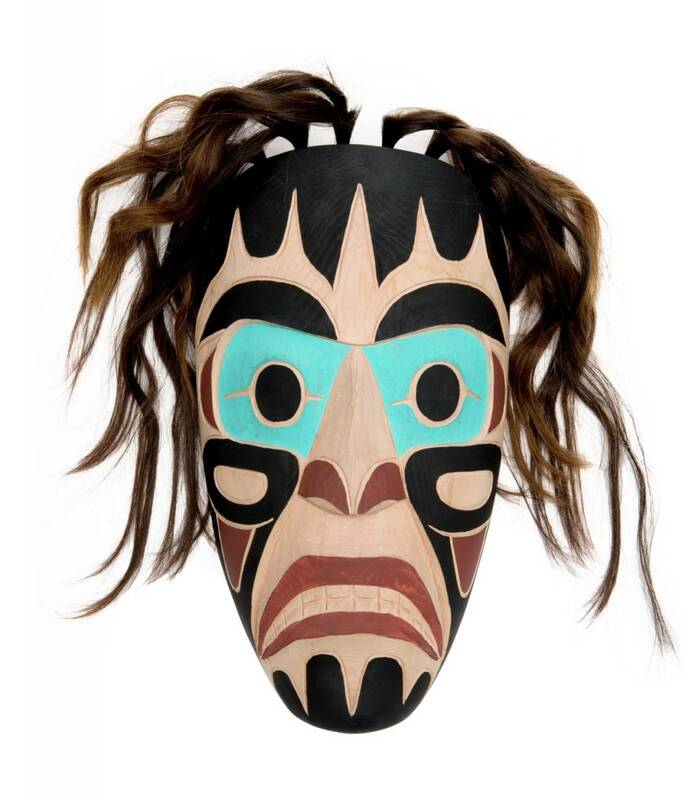 Portrait Mask by David Louis Jr.
About 12" long, red cedar, human hair. Click here to read about David Louis Jr.